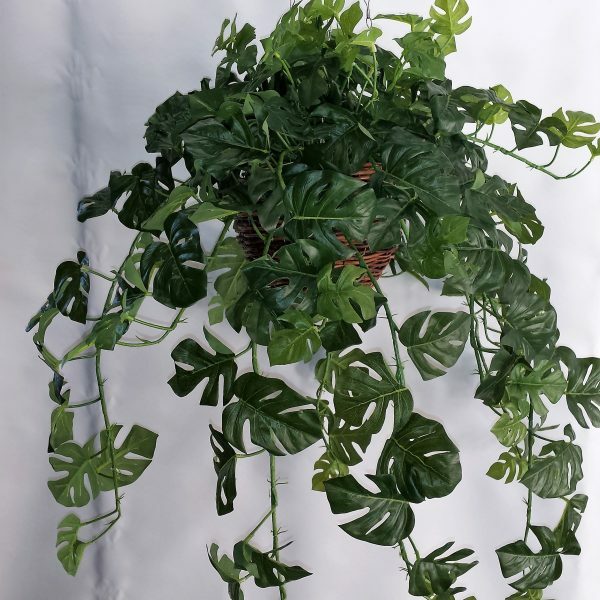 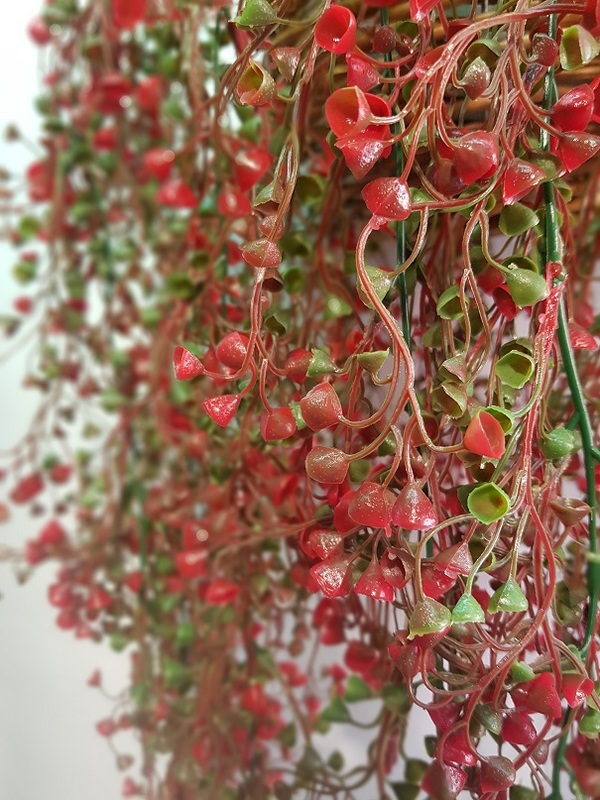 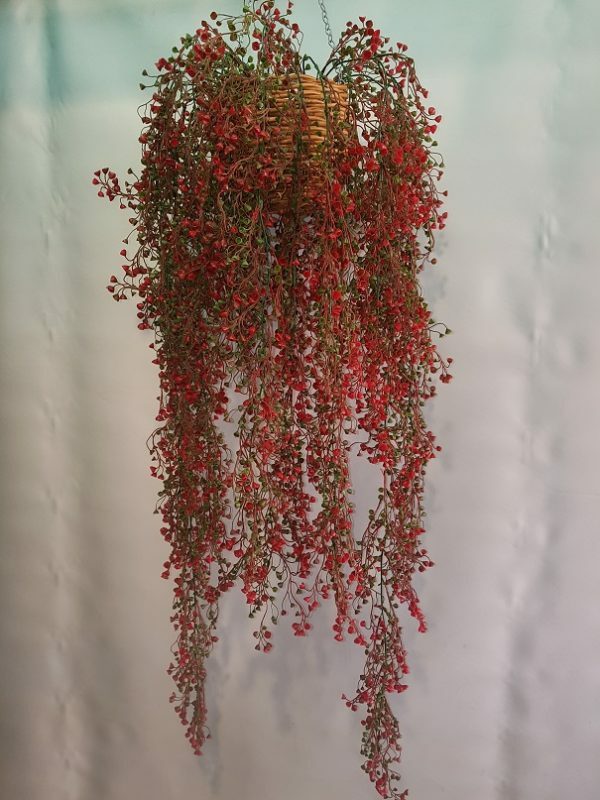 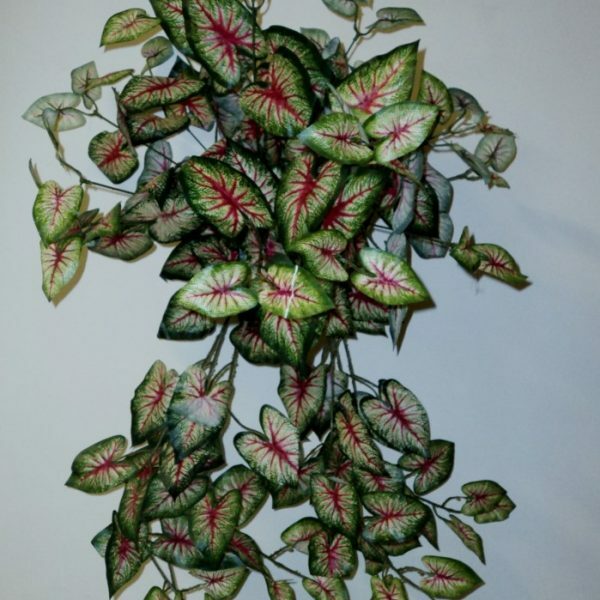 Red-Shell-Hanging-Bush-1mt-double-Artificial-Hanging-plants is a delightful colorful hanging plant for your surrounds. 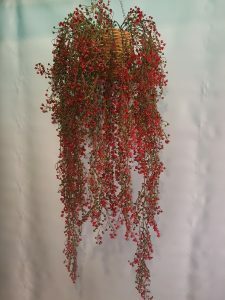 A Red-Shell-Hanging-Bush-1mt-double-Artificial-Hanging-plants is full of little delicate red and green cup leaves. 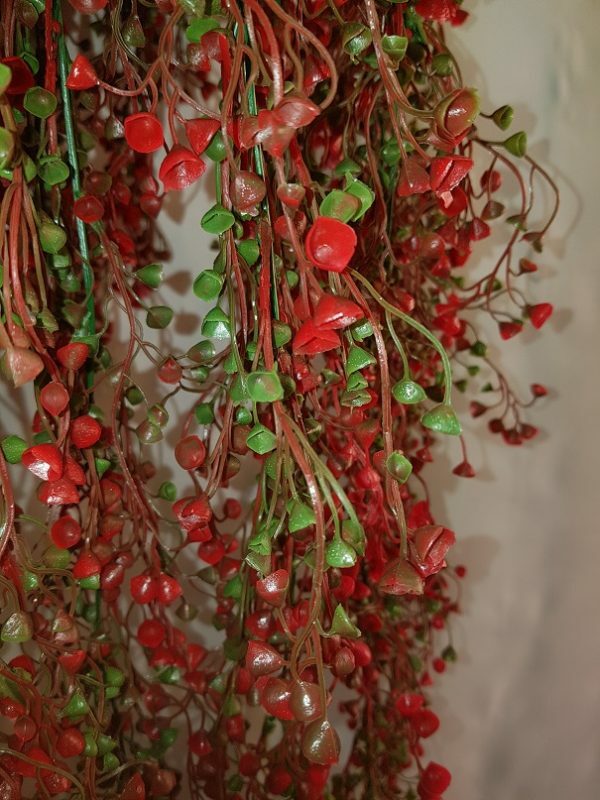 Add a Red-Shell-Hanging-Bush-1mt-double-Artificial-Hanging-plants to your dark rooms to add some life. 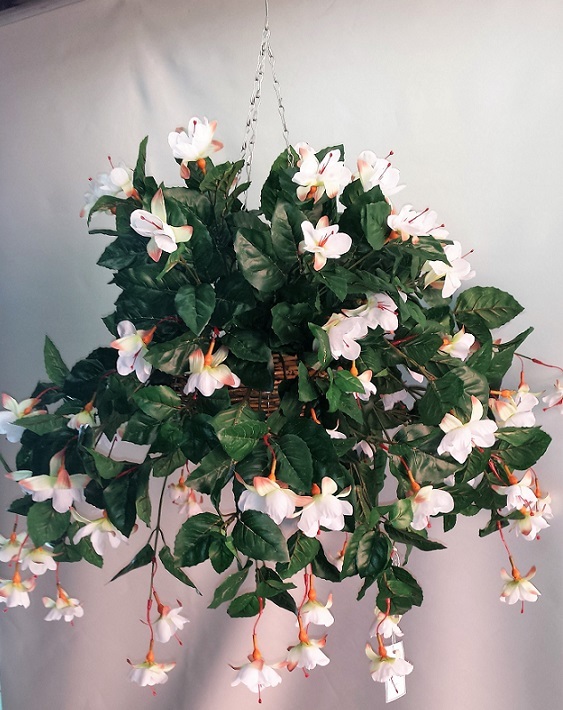 Also available in smaller 1mt single size.